I love chocolate. Not all kinds, because I really dislike white and dark chocolate, as well as odd things like yoghurt, coffee or fruit, but most of it. Favourite brands include Kinder, Milka, Merci, Ritter Sport, Thornton’s, Lindt, Galaxy… I have to stop here. 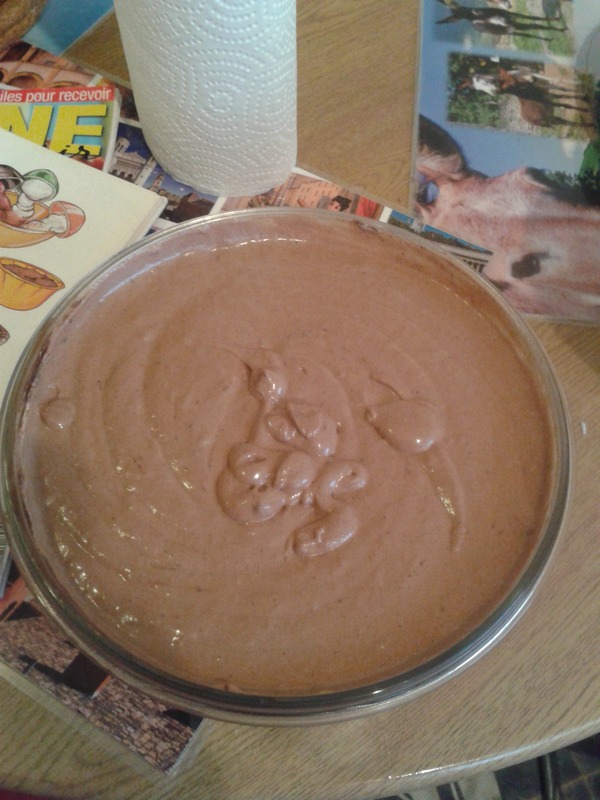 Anyhoo, apart from chocolate cake (which I’ve shown you how to make here), I am also quite good with mousse. One of my favourite Italian restaurants (Le Verdi, in Lyon) does a great mousse, but I’ve never had the guts to ask for the recipe. I use one from a children’s cookbook (Les enfants aiment faire la pâtisserie) and it’s a hit every time. 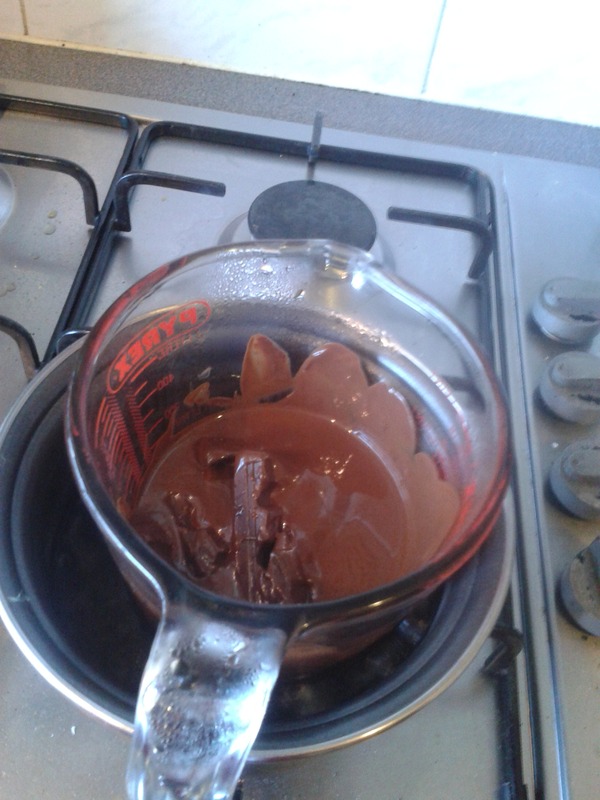 First, melt the chocolate. I use a Pyrex jug in a saucepan with boiling water. 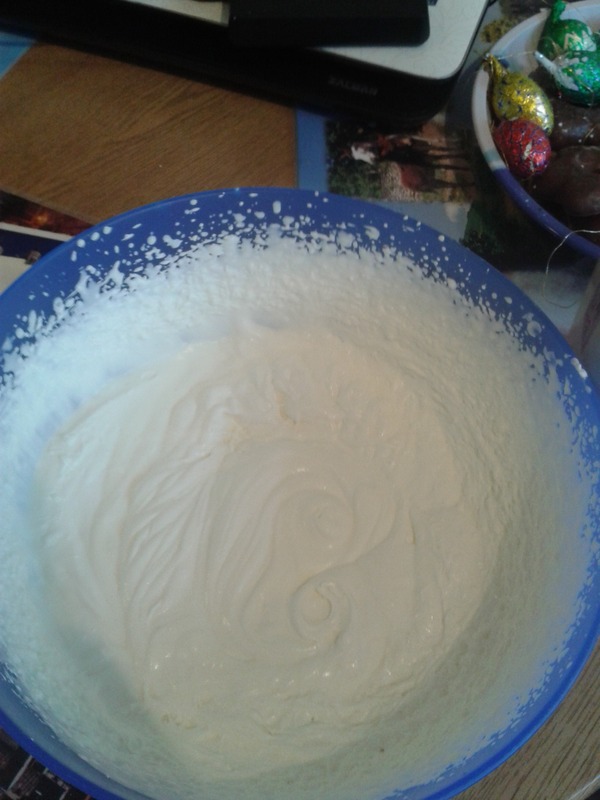 When that’s all nice and melty, get two mixing bowls. 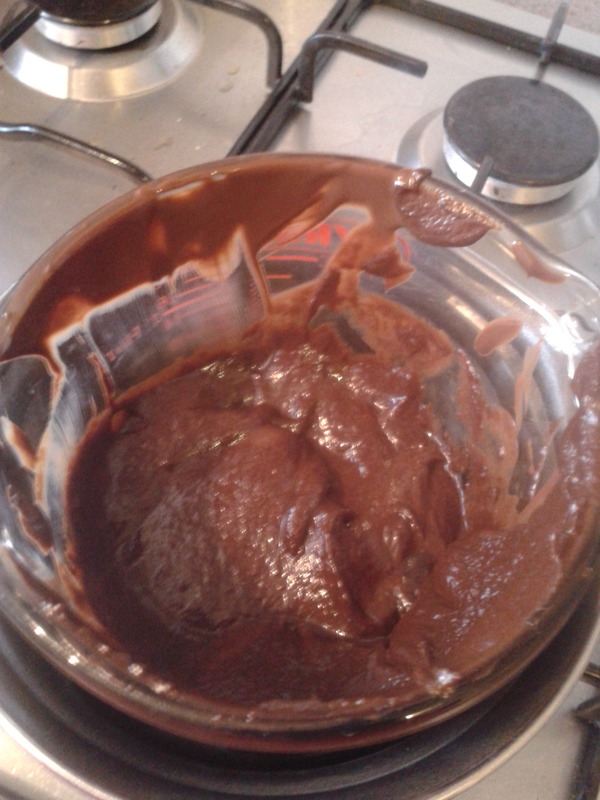 Put the chocolate in one and add the egg yolks. 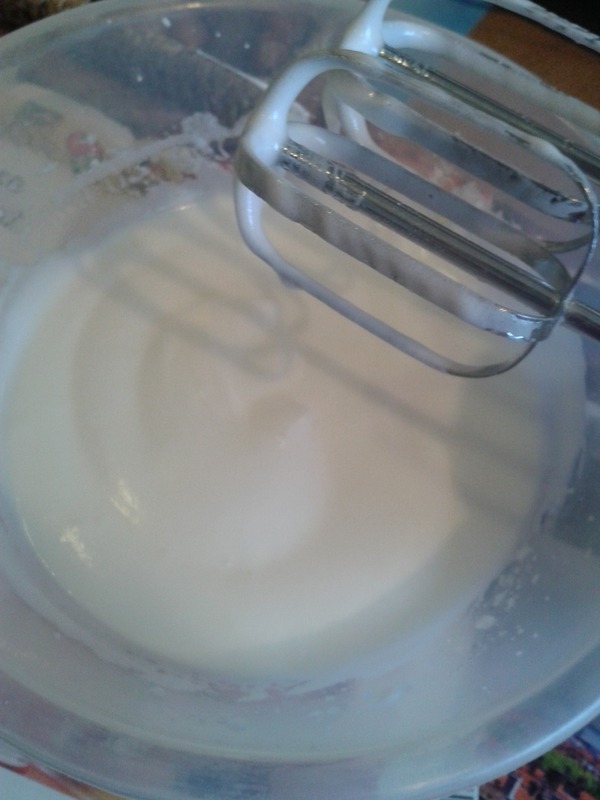 Egg whites go in the other bowl. 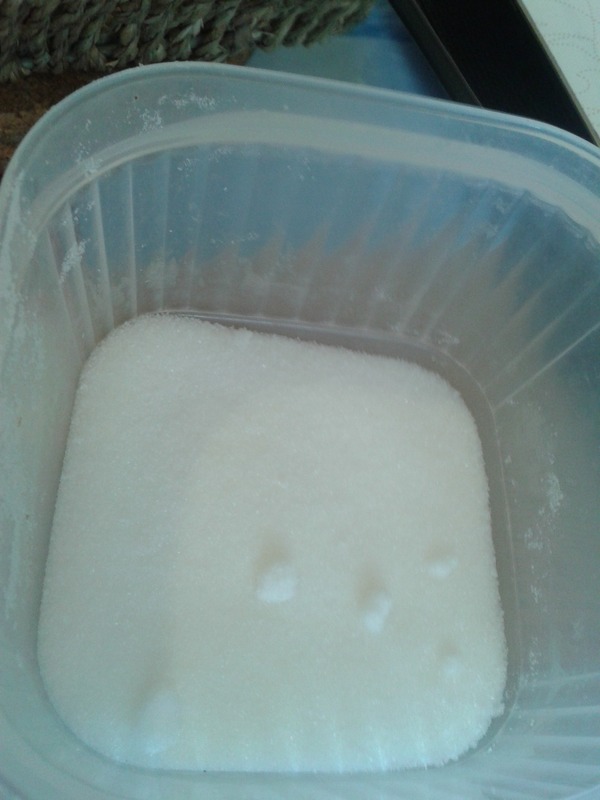 Add the sugar to the whites and start beating them until they’ve gone white and stiff. When everything is done, mix the three parts together (either in one of the bowls or in a bigger, nicer one) and stick it in the fridge for a few hours (ideally between 3 and 5). You can decorate the mousse (if you like) with whatever you prefer. I’ve served it with M&Ms, Ferrero Rocher, Smarties or just chocolate shavings. It’ll last you for a day or two in the fridge if you cover it well. 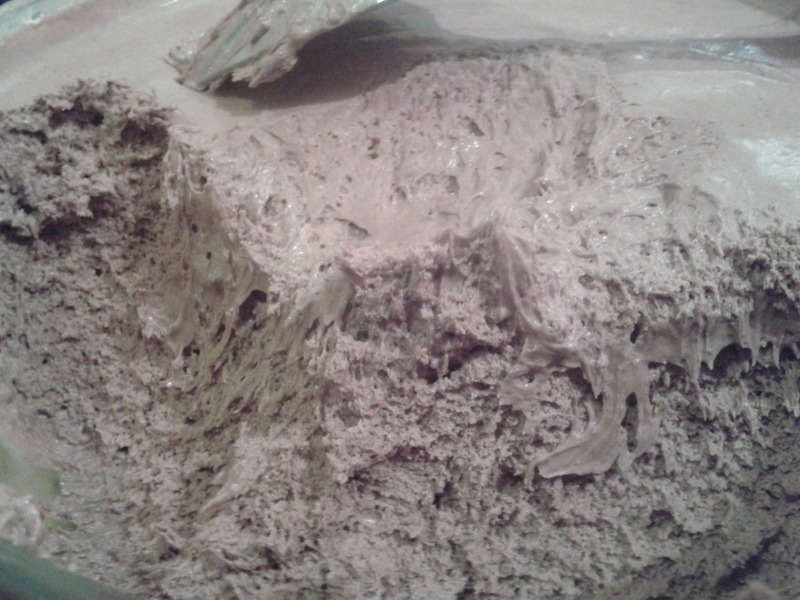 Tags: chocolate mousse, mousse au chocolate. Bookmark the permalink.